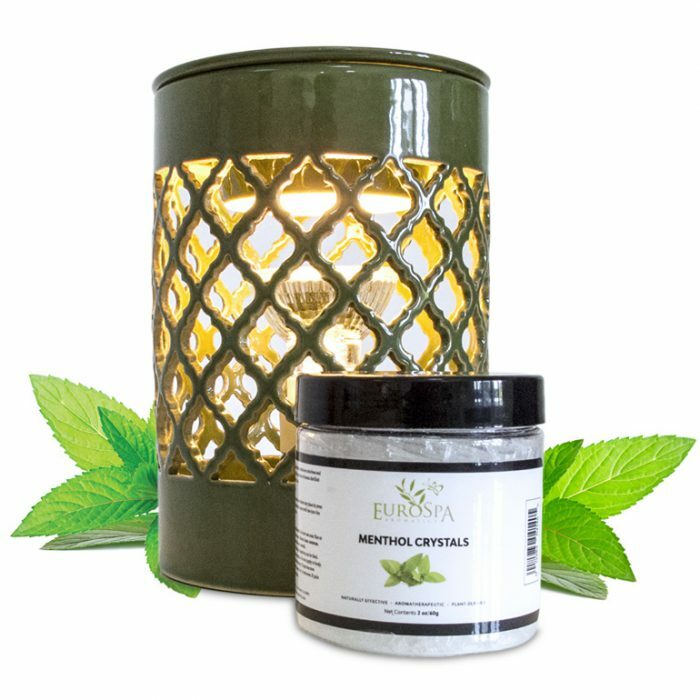 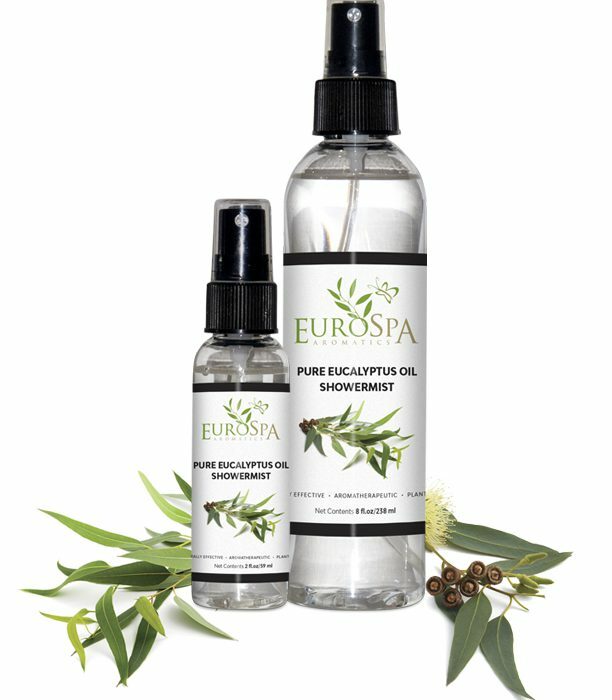 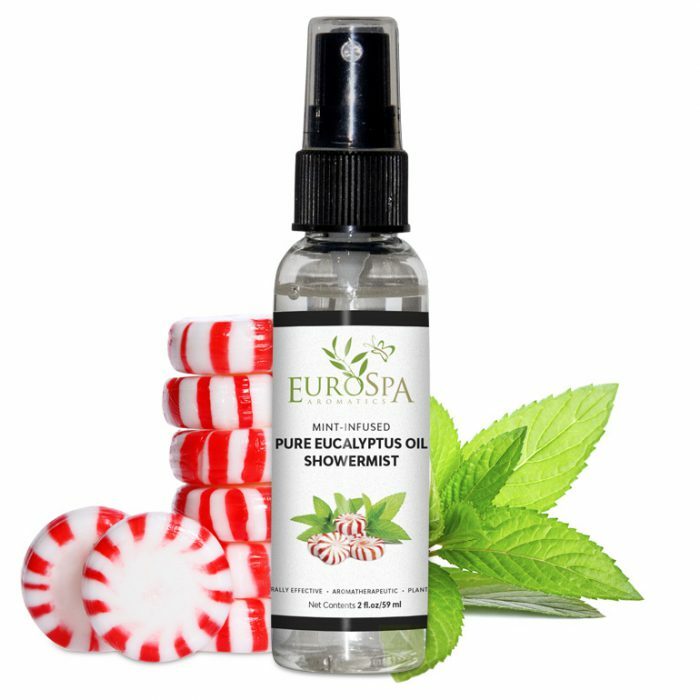 EuroSpa Aromatics eucalyptus oil is the essential oil of choice in the most exclusive spas in the USA. 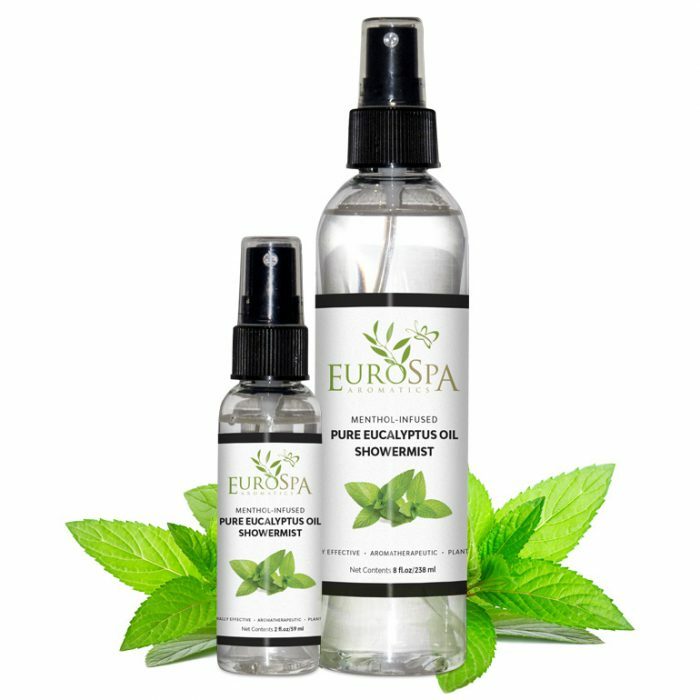 Now you can achieve the same delightful aromatic and health benefits you would experience in a luxury resort steam room or spa at home! 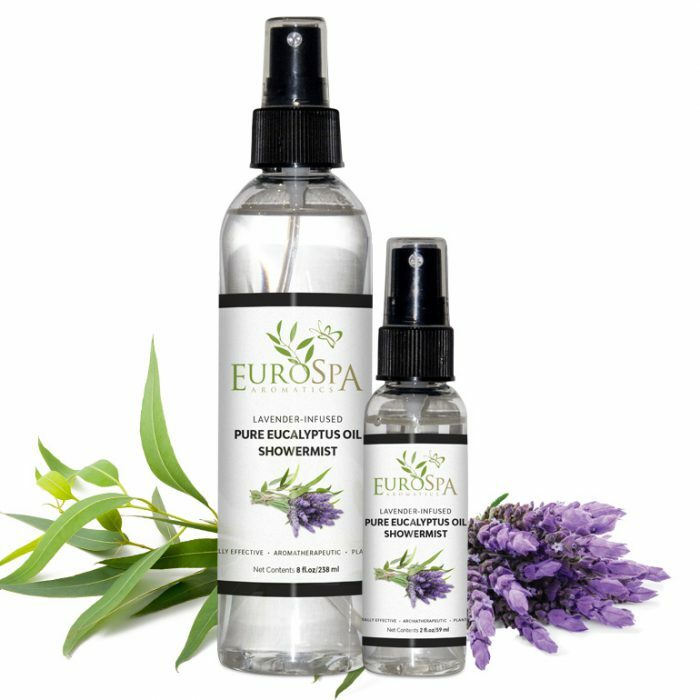 A few sprays of our ShowerMist into your shower infuses the entire room with the invigorating, cleansing power of eucalyptus. 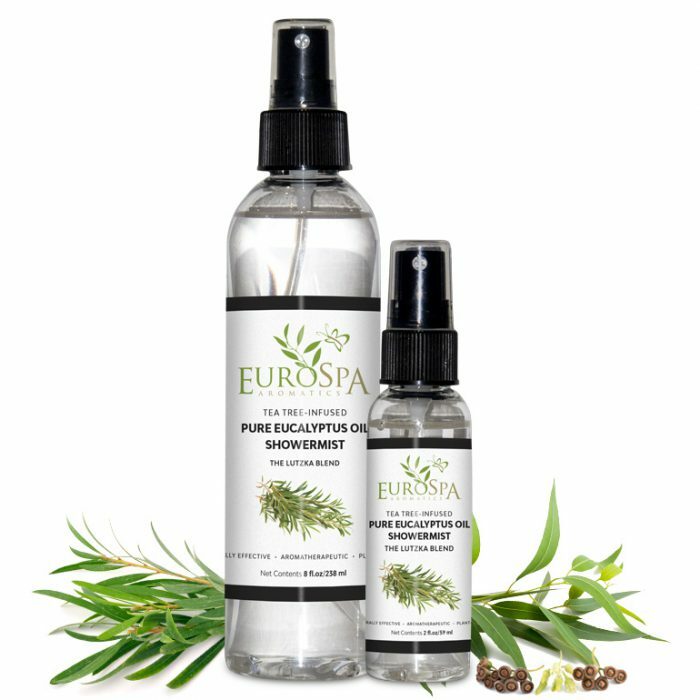 Buy any of our Pure Eucalyptus Oil-based products now in our store. 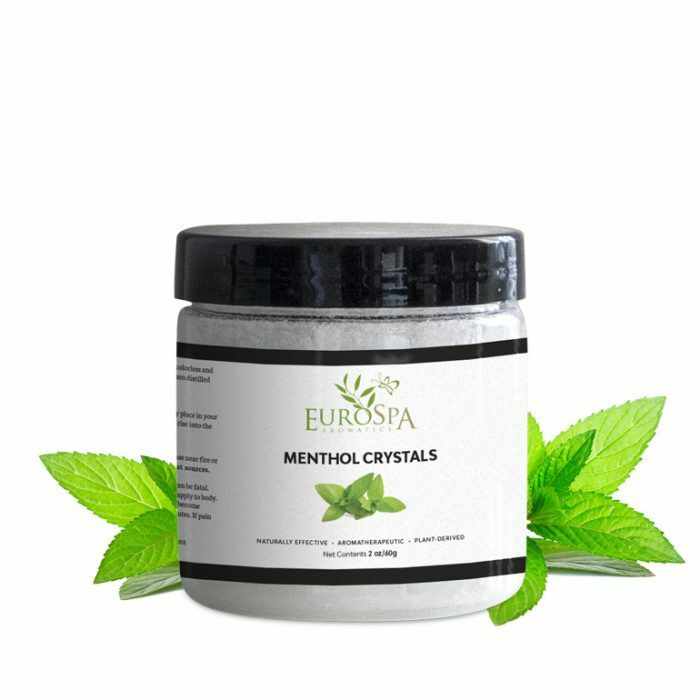 Spas and wholesale customers, please visit our For Spas page to learn more about wholesale pricing and shop access.